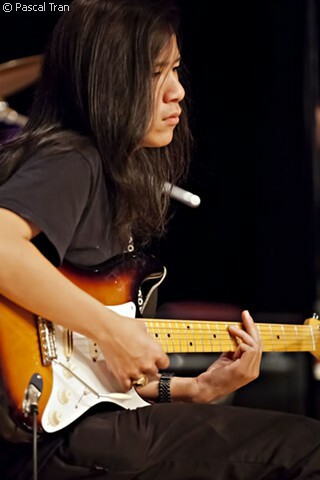 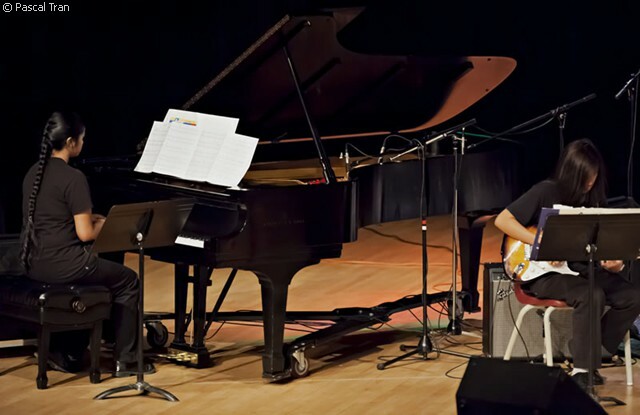 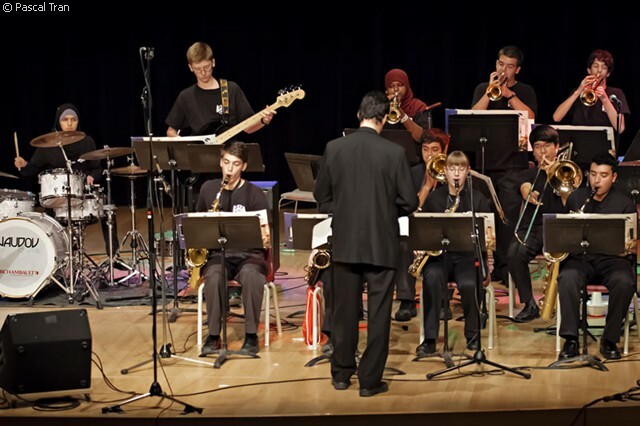 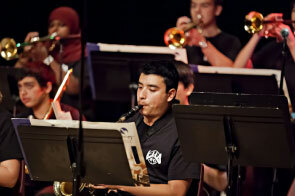 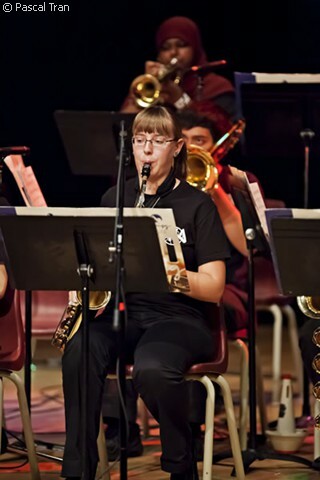 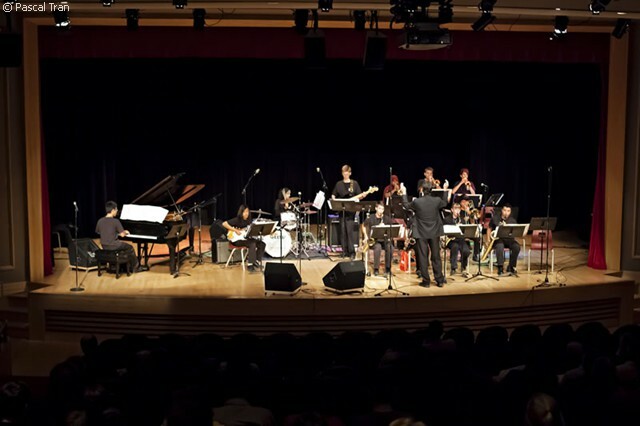 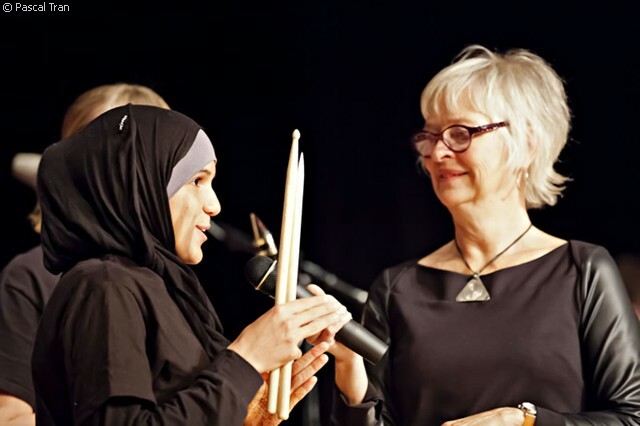 At LaurenHill Academy, music is offered as a fine arts subject in both French and English from grade 7 through 11 and specializes in teaching music through the Jazz/Rock idiom. 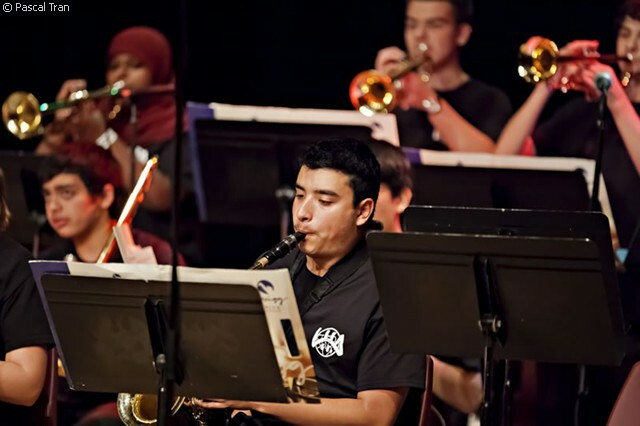 Students will have the opportunity to learn one of the following instruments: saxophone, trumpet, trombone, electric bass, drums and percussion. 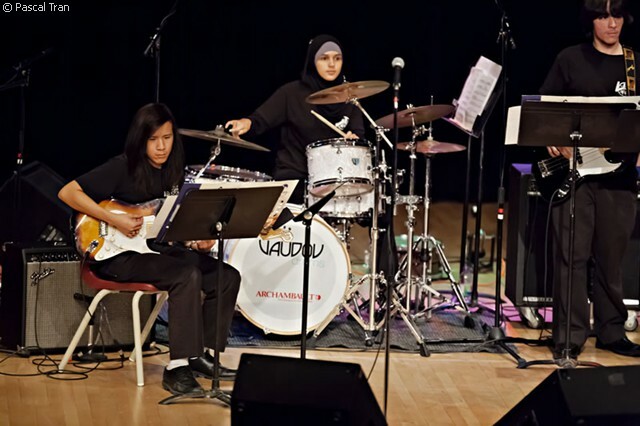 Students who have previous experience of keyboard/piano or guitar will be able to further improve their knowledge of the instrument. 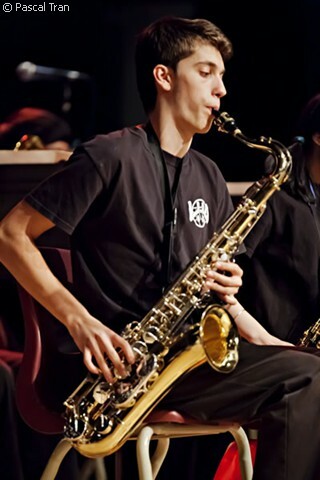 At LaurenHill Academy, all music students have the opportunity to join one of our school bands (one for each level) as an extracurricular activity and participate in concerts, festivals and other events.